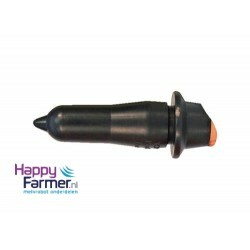 Servac filter (small)Vacuum regulatorFor Fullwood HAPPYFARMER.NL • MILK ROBO.. 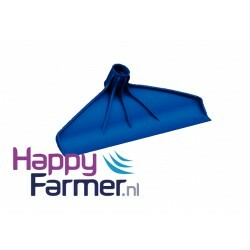 Vacuum regulator Servac filter big For Fullwood HAPPYFARMER.NL.. 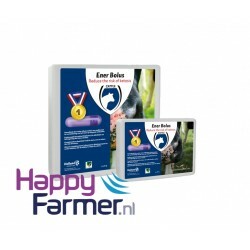 Vacuum regulator Servac membran bigFor Fullwood HAPPYFARMER.NL • MILK ROBOT PARTS• &nbs.. 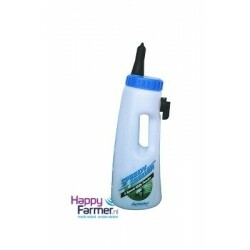 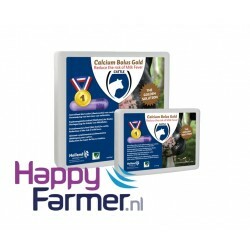 Vacuum regulator Membrane small For Fullwood HAPPYFARMER.NL&nbs.. 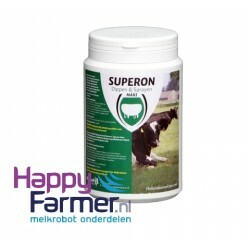 Vacuum Servac particulate filterFor Fullwood HAPPYFARMER.NL • MILK ROBOT PARTS• S.. 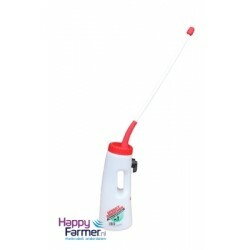 Vacuum regulator ServacFor FullwoodHAPPYFARMER.NL • MILK ROBOT PARTS• SHARP PRICE.. 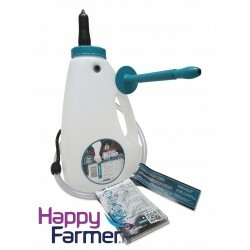 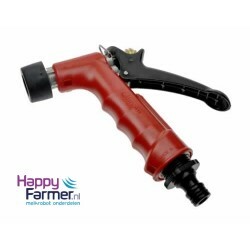 Hold for Vacuumpump Lely A2 With this hold, the vacuumpump can be regulated on differ..